Spokane International Airport closed its primary runway Sunday for construction work, and the runway won’t reopen until late September. During the closure, departing and arriving flights will use the airport’s secondary runway for operations. The secondary runway requires aircraft to fly in more of an east-west direction, leading to additional aircraft over South Hill neighborhoods. 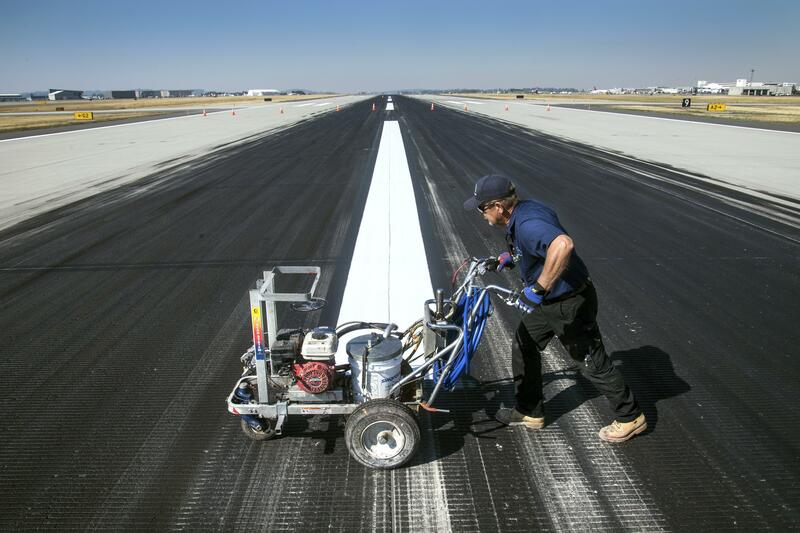 The runway construction is part of a larger project involving the airport’s taxiways, which is expected to be complete in November. Published: Sept. 10, 2018, 10:57 a.m. Updated: Sept. 10, 2018, 2:57 p.m.